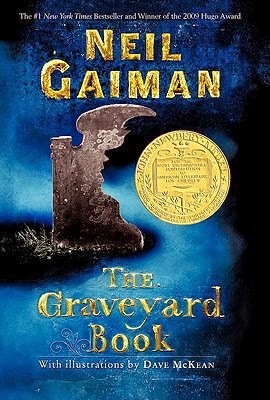 The Graveyard Book by Neil Gaiman tells a rather unusual story surrounding a boy named Nobody Owens(also known as Bod). As you can guess, Nobody is his adopted name; as a young toddler, he was spared the fate the rest of his family suffered at the hands of an indomitable assassin, and somehow found himself living in a graveyard, protected by an assortment of spirits and ghosts from different periods in time. While he remains in the graveyard, Bod is safe from Jack (the assassin), and so he grows unlike any child before him, with virtually all of his experiences being provoked, and to a certain extent, controlled by the ghosts. Eventually, Nobody plans to face the monstrous killer who claimed all he had, but becoming powerful enough for that may cost the boy much more than he is ready to pay. Once again, Neil Gaiman brings to us an unusual story that bombards the reader with humor, surrealism, alternate realities, horror, and of course, thoughts on the human nature itself. The book follows Nobody as a he grows from a small child to a young man, with each chapter telling a story in its own right. In other words, each chapter focuses on a specific event or series of related events experienced by Bod, aiming to teach about the character and perhaps deliver some kind of commentary on the human nature. 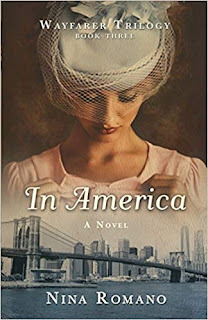 Though it may seem like the stories aren’t exactly related to one another and don’t lead to something that is greater than the sum of its parts, I would urge you to re-think your approach to it; this is one of those books where the true connections and beauty reside under the surface, in the reader’s mind and willingness to dig deep. All in all, I find that this book goes very well with the recent resurgence of macabre themes that we seem to be observing in children’s literature these days, especially since Gaiman never loses his dry and witty sense of humor. Whenever there is some kind of darkness or morose elements, the author takes care to lighten the mood a bit, ensuring that the read refrains from becoming heavy. The story itself is very original and superbly-developed, with every moment from the very beginning to the bittersweet ending being worth living in your mind, and perhaps even reliving once again in the future. As a matter of fact, I would say that this is one of the best books I’ve read recently that tackles the whole idea of there being other worlds or planes of existence alongside ours; there is nothing to do but suspend your disbelief and let yourself be snared into a magical experience. I wholeheartedly recommend it to fans of the author, those who like their children’s literature darker than average, and anyone who wishes to read a unique story that is centered on the thin barrier between the worlds of life and death. 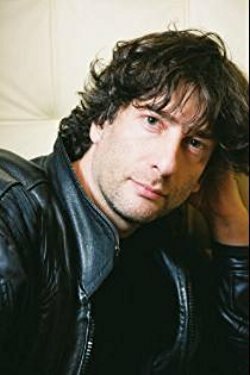 Neal Gaiman is an English author whose efforts have mostly consisted of short and graphic novels, comic books, audio plays and he even dabbled in films. He received more than 24 awards for his books, including one International Horror Guild Award and one British Fantasy Award. Some of his better-known books include Stardust, The Alchemy of MirrorMask, and Smoke & Mirrors.